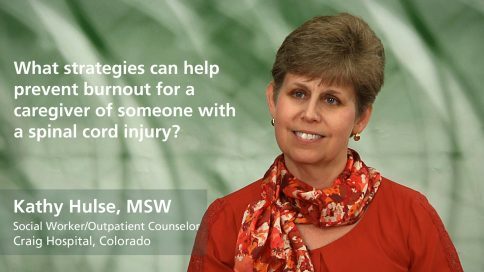 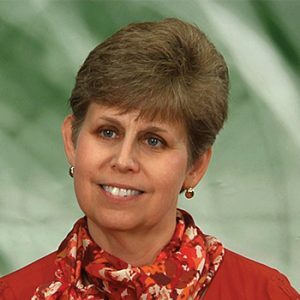 Kathy Hulse, LCSW, CCM, is a Clinical Care Management Outpatient Social Worker at Craig Hospital in Englewood, Colorado for the last 27 years. She works as a member of an interdisciplinary outpatient team providing psychosocial assessments to persons with SCI and their families as well as case management services. She served on the Steering Committee to design the Medicaid Buy-In Program for Working Adults with Disabilities for the State of Colorado. Is an outside caregiver preferable to a family member for someone with a spinal cord injury? What’s the best way to establish a trusting relationship with a caregiver?